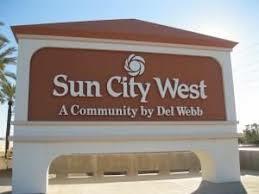 Sun City West, AZ returning for out 4th time! 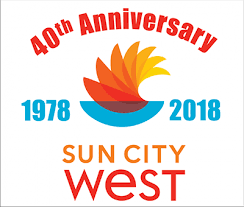 We are excited to be a part of Sun City West’s Summer Series! This will be our 4th show at this wonderful community and we hope for another sold out show.